Anunnaki was the first very accurate independent movie in a trilogy based in the books of Zecharia Sitchin that should be released in 2007, 2008 and 2009 however, the movie was never released. A trilogy about the Anunnaki sojourn on Earth. Since the arrive 450.000 years ago, the pre/post flood empires, the departure and the next return after 2012. In 2006 an unknown North-American director/producer, Jon Gress, started to film what should be the most controversial movie, ever. But something happened. The production was mysteriously shut down and any promoting material got banned from internet and all the tracks of its existence were erased from media, even the official website of the movie was shut down as well as the email account of John Gress. In July 5, 2006, before the production suddenly was shut down, X-Squared Radio were promoting their ‘exclusive’ interview with Jon Gress. For sure, the trilogy would be the definitive proof that the Anunnaki story was true and not a hoax or an urban legend and it would finally wake up the people to the true story of human history. Despite tptb put much effort into burying the Anunnaki story they were not efficient enough to get rid of the whole data. 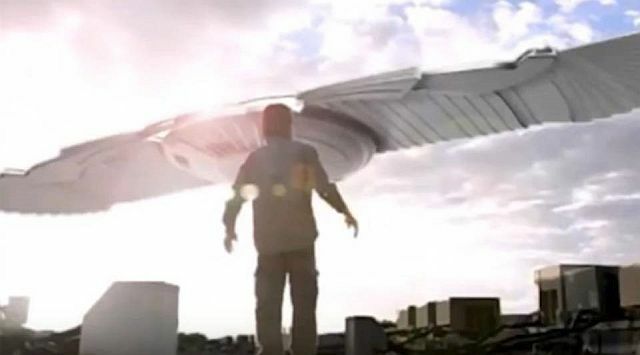 Thanks to the efforts of researchers who want to uncover the truth, we have gathered the last and very rare evidences of this movie in the following videos. You will have a far idea about what it was prevented of being released. I think the notion of a ship with wings, IE a winged disk ship, is a bit of a misconception. In ancient glyph's and writings, wings meant flight and divine. They didn't necessarily mean literally Wings. a humanoid with wings was some one capable of flight and didn't necessarily have to have wings to do so. So too with the winged disk. 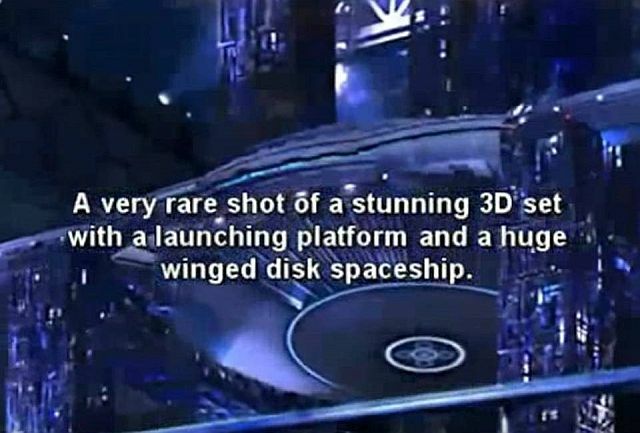 Depicting a disk shape alone could be misconstrued. 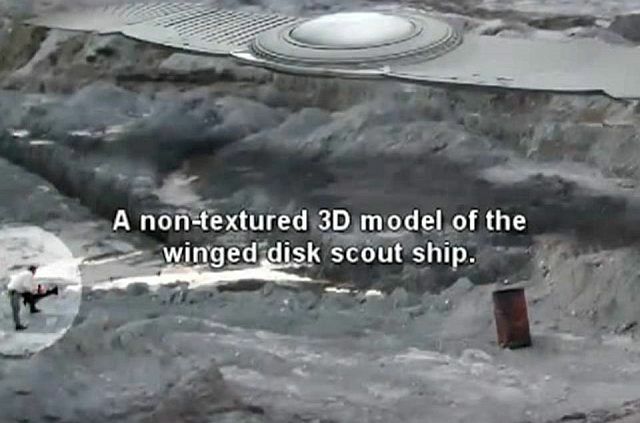 Depicting it with wings was very definitive, as a specific kind of disk with flight capability. Attaching wings to the glyph merely meant flight capable. Not necessarily flight capable via wings specifically.